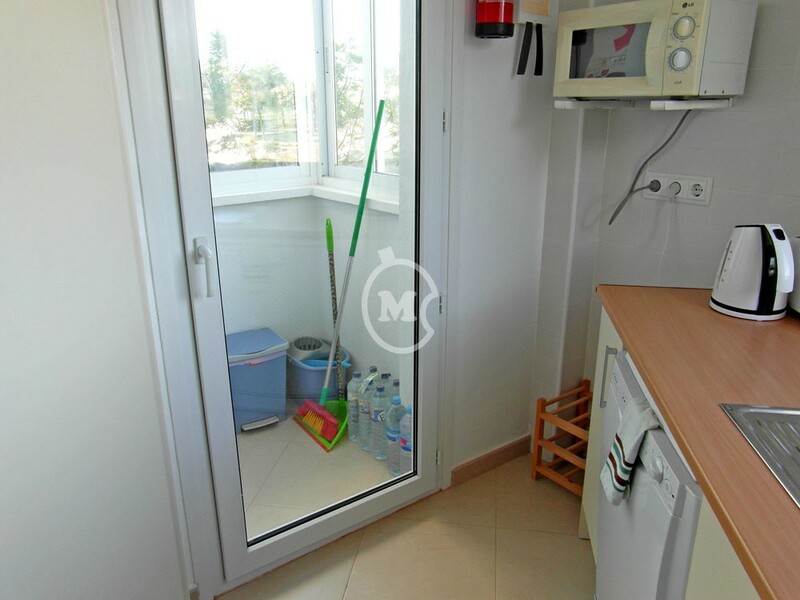 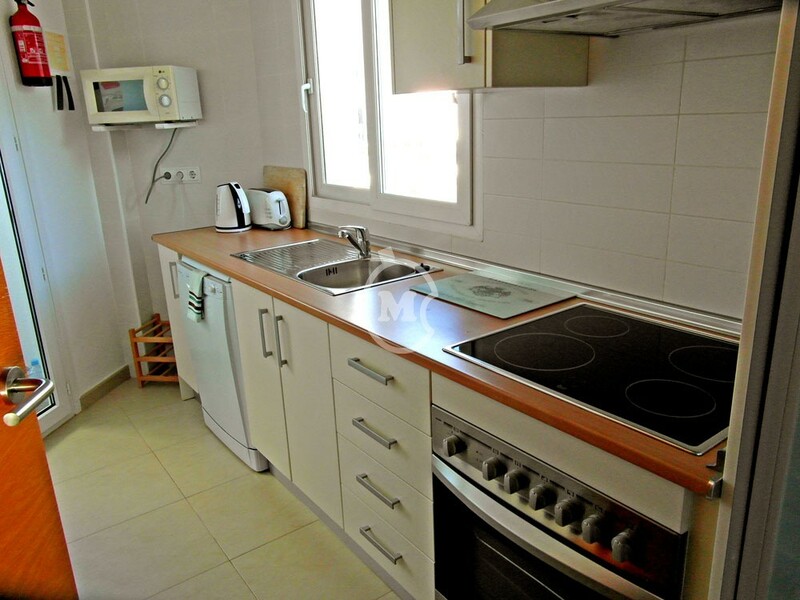 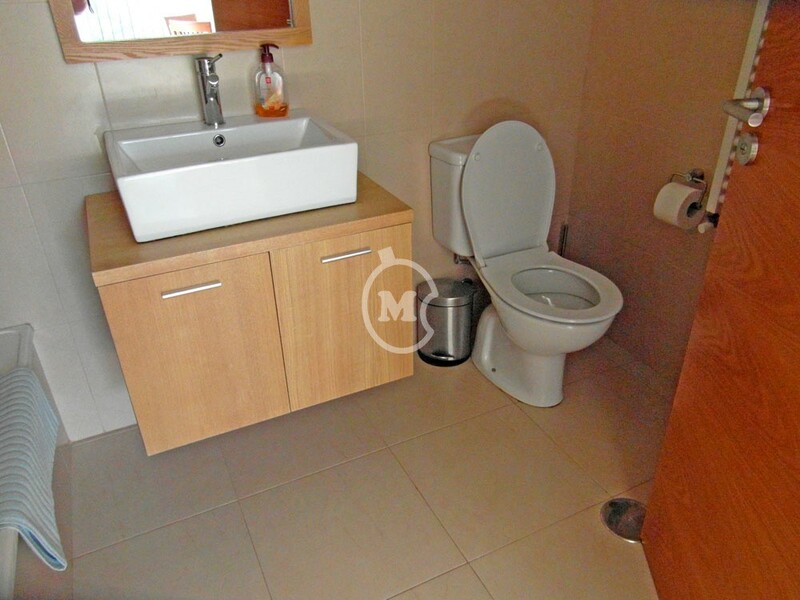 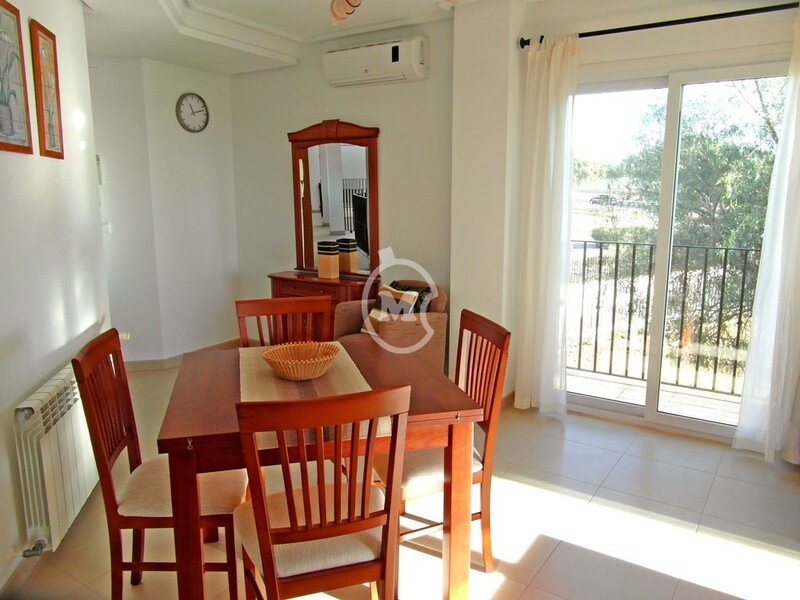 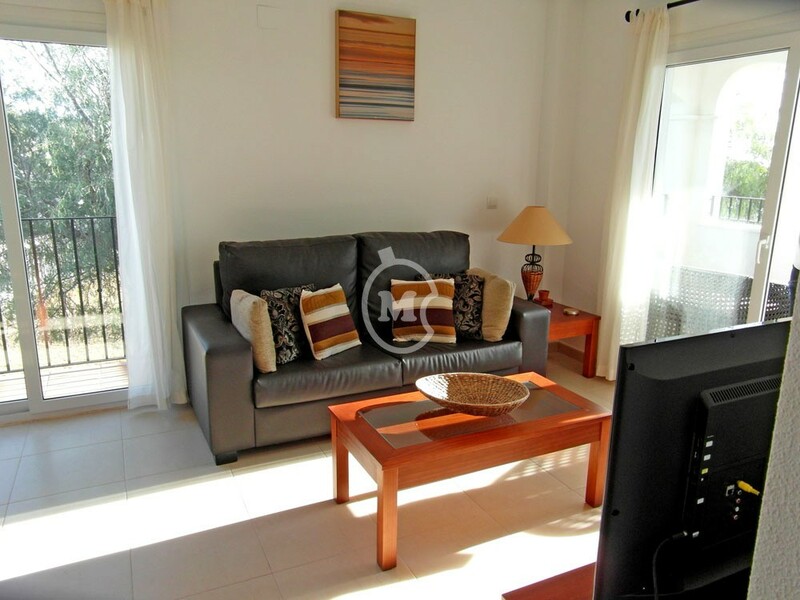 I am interested in property First Floor Corner Apartment on Hacienda Riquelme (Ref#: SM3193). 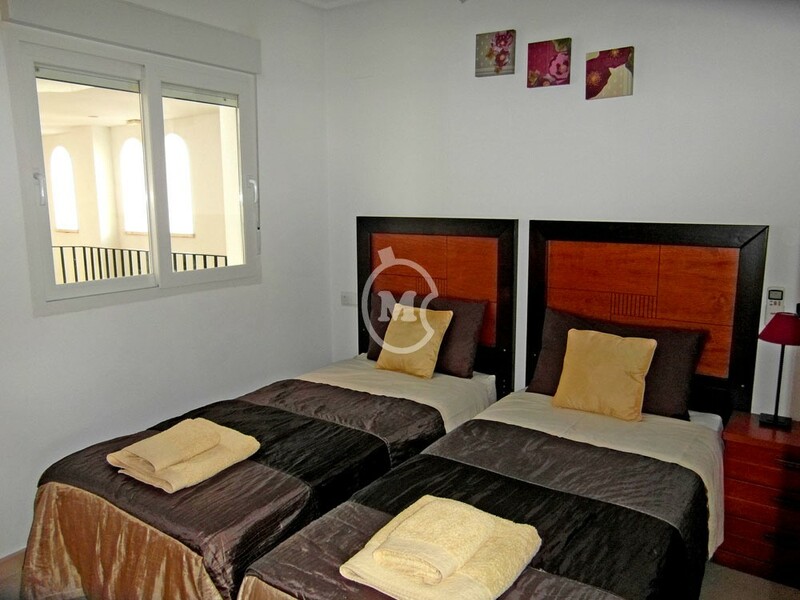 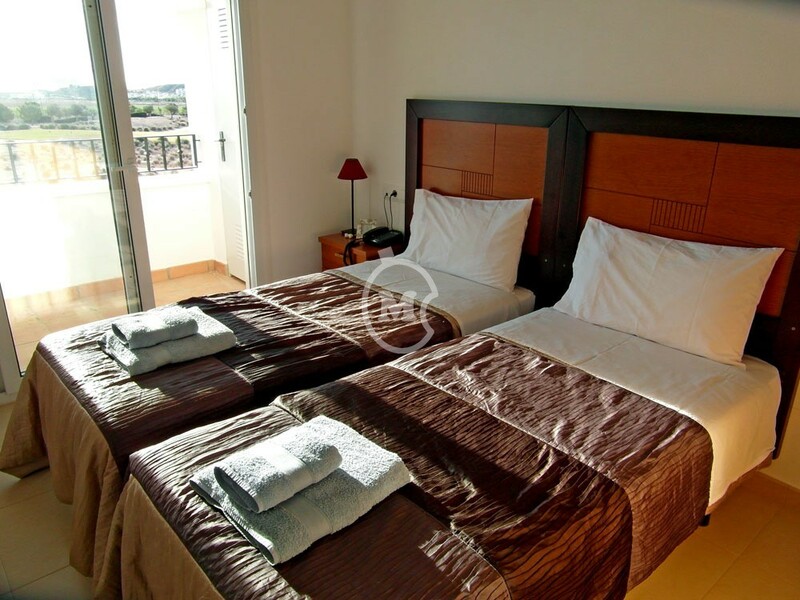 ​This is a large, spacious apartment in a privileged and private position at the end of Calle Egeo. 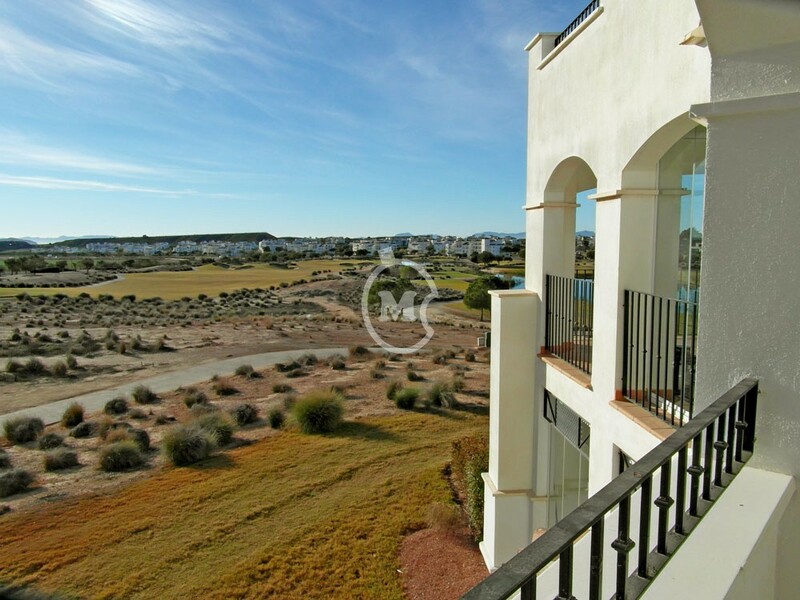 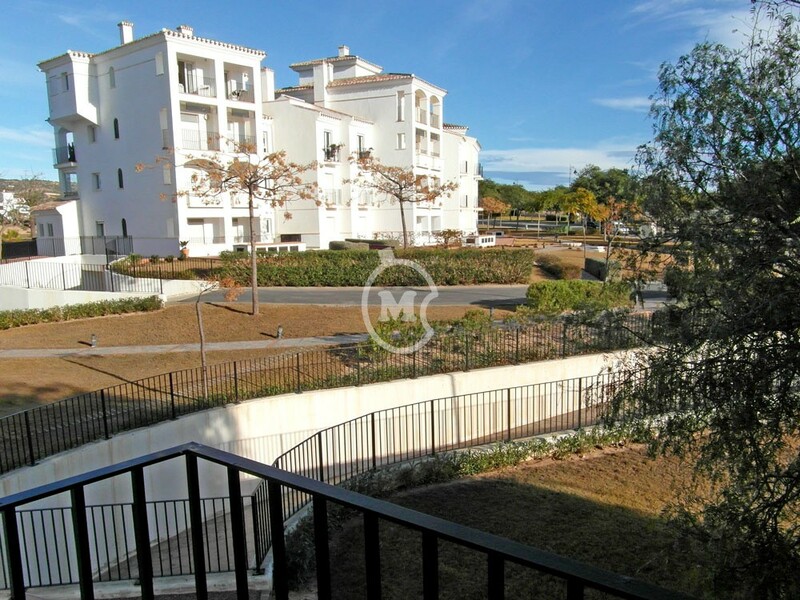 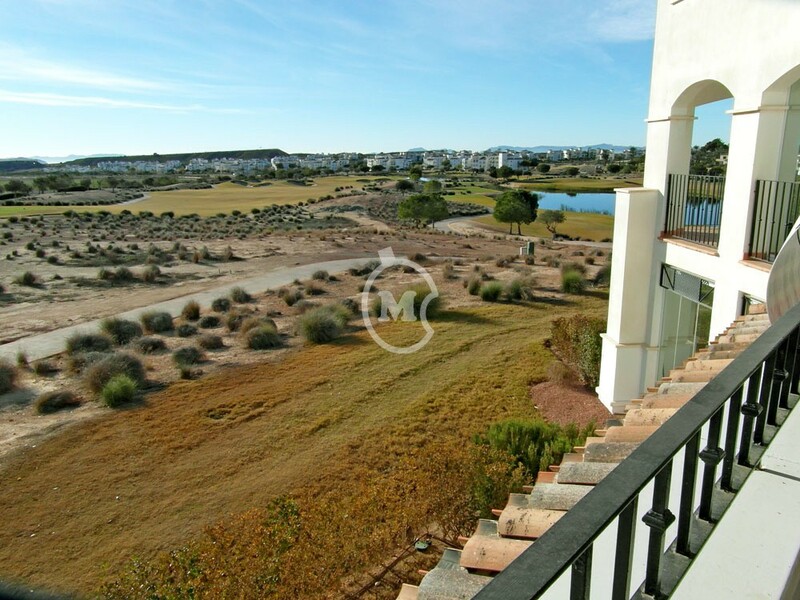 With an elevated position, the apartment has stunning golf, lake and countryside views stretching as far as the Mar Menor Sea. 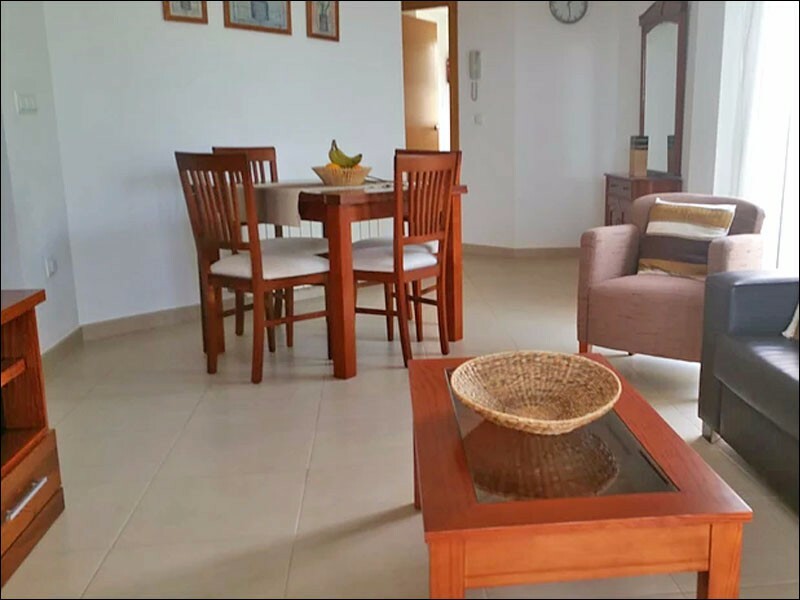 The property has 1 bathroom, kitchen with separate utility room and a spacious lounge and dining room with access to the terrace. 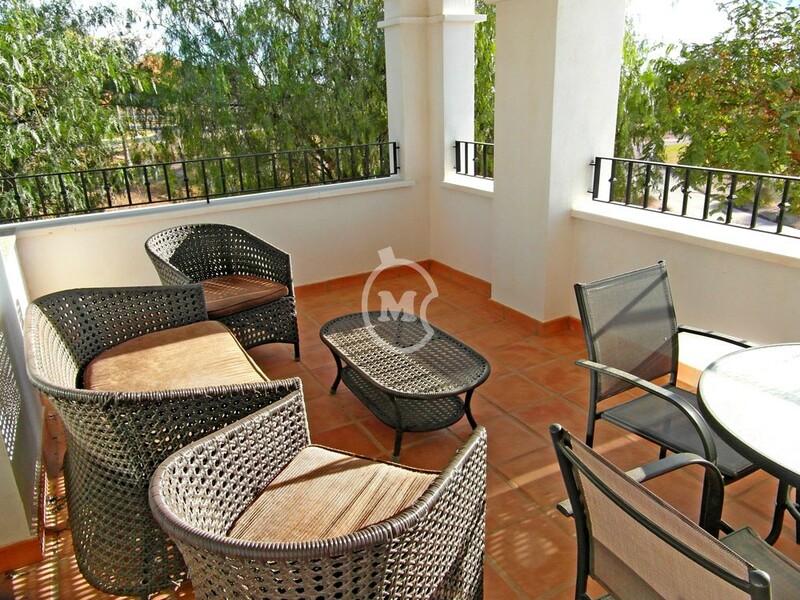 The living room also has a side terrace with a small balcony - this adds alot of light and an extra dimension to this space. 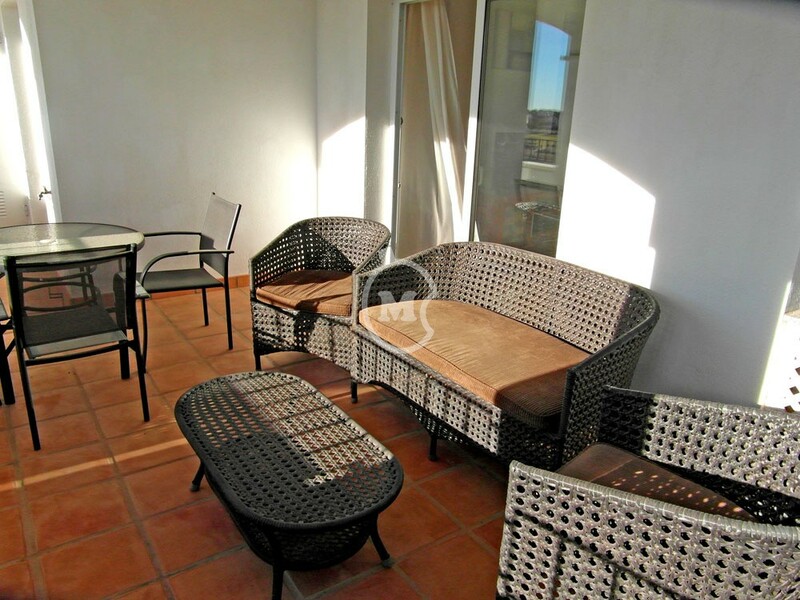 The apartment has a nice layout and the terrace is very private and not overlooked. 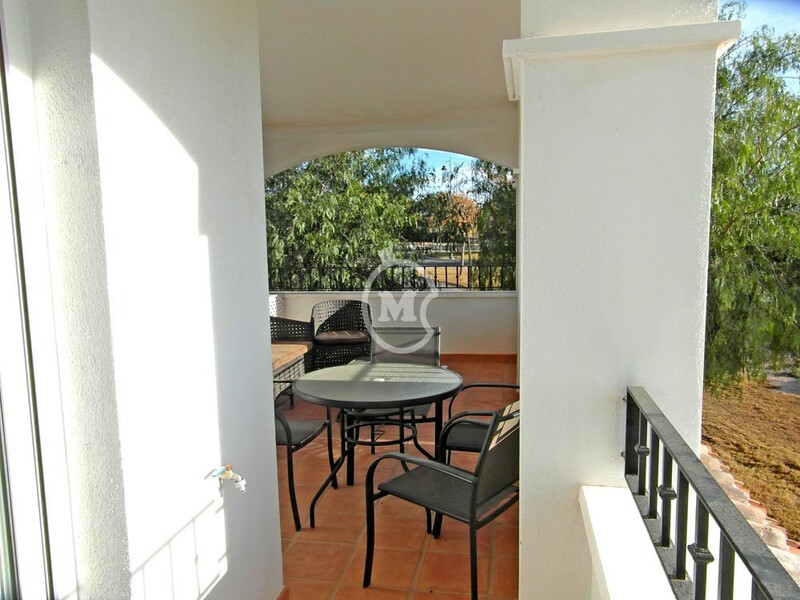 Sunny orientation with south facing terrace. 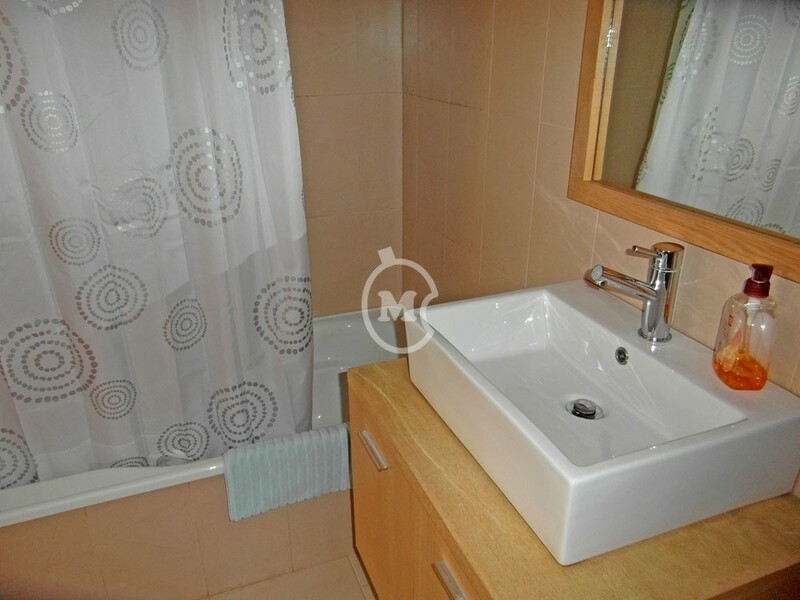 To be sold furnished.